In the modern day world, businesses are including video animation in their business strategy. Interestingly, video animation leads to boosted ROI in a business. In case, you are making a ‘Do it Yourself Branding’ or DIY video, then searching for “how to create animated video” will leave you in a mere frustration. When talking about the video animation business strategy, users can come up with surprising facts. The reason lies in the fact that through watching a video, a business has about 70 percent more chances to convert the visitors into their customers. According to research, about 92 percent of mobile users share videos, while 70 percents of digital marketers say that video is one the most powerful conversion tool. 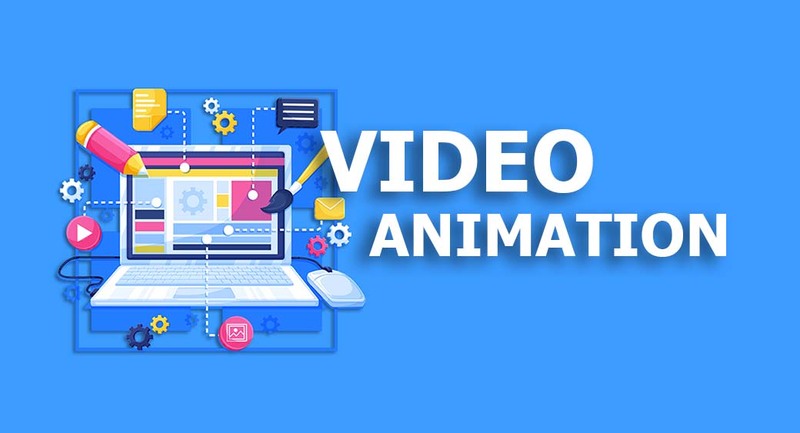 Be it a cartoon video or a freemium video animation business tool, there are some best video animation tools that can really help you build a fantastic animated video. In this article, we are going to reveal the top video animation business tools and strategies that can help your business reap hefty profits. Read along to discover everything. The answer to the above question can be both – simple or complex. 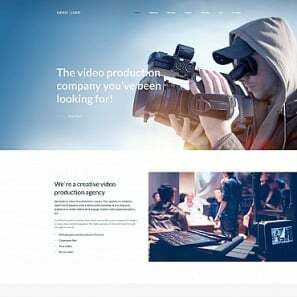 It depends solely on how much a business to ready to spend time and money on in the video animation business strategy. Fortunately, you can create a massive impact with one of the freemium video animation tools similar to a paid one. The secret lies behind spreading the right message among the right audience at the right time. When utilized properly, UI video animation tools can lead to rewarding outcomes. However, you should keep in mind that the video animation software that offers more features will allow you to create better and high-quality video, leading to superior customer satisfaction. You can begin by choosing one of the best video animation online tools, and level up your conversions and revenues. Animatron enables a business to achieve perfection in creating video animation designs. 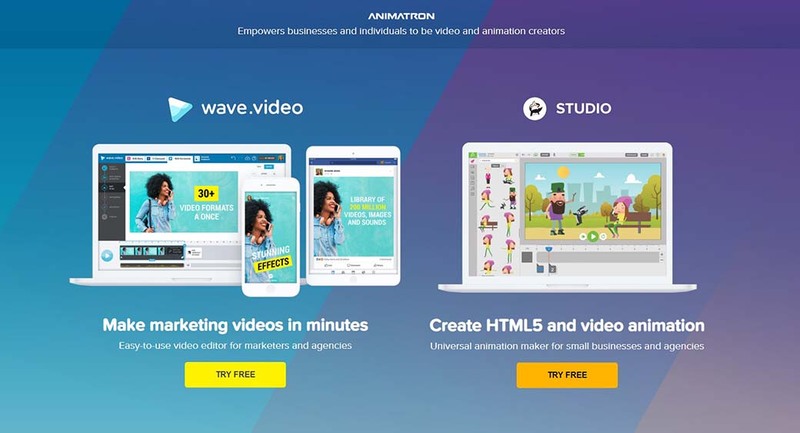 The software comes as two platforms – Animation Wave offers social media video creation built for extensive social share, and the Animatron Studio offers the creation of explainer videos along with the banners and video animations. Though there are various video animation online tools available, however, Animatron offers trending approaches for video animation. According to various users on different forums, Animatron is one of the best video animation software that provides users with a fantastic way to build compelling animations right on the browser. 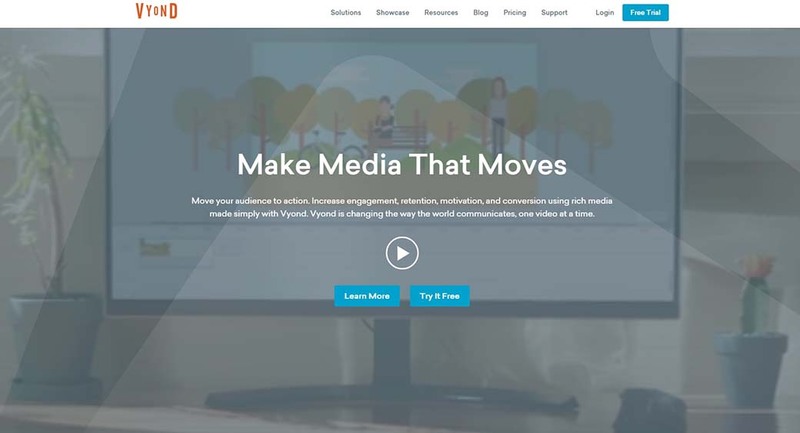 Moovly stands among the preferable video animation business tools that offer creative video animation development, engaging widespread prospects. Competing well with the video animation online tools, Moovly provides users with an opportunity to experience unrestricted downloading. 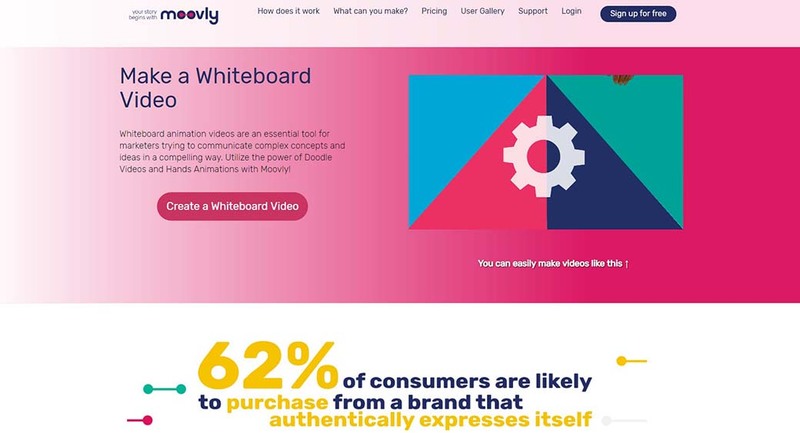 In essence, Moovly is an easy-to-use video animation software, allowing the businesses to build fabulous visual presentations, explainer videos, and internal communication in an effective way. The video animation software currently charges $5 for a basic subscription and $300 per year for the Business subscription plan. Go Animate or Vyond stands as the fantastic video animation design tool that allows the creation of professional video animations seamlessly. This video animation online software does not require a hefty team or budget. 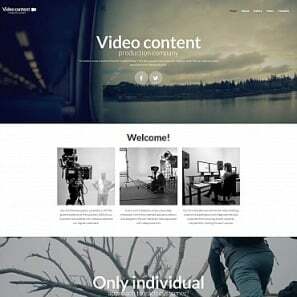 The users can opt for this tool for cost-effective video animation templates. Go Animate offers unrestricted video creation, download, and hosting. Businesses belonging to any industry can bring in more audience engagement by utilizing the Go Animate. The software offers editable scenes befitting for diverse industries. Go Animate comes in three plans, starting from about $39/month to $159/month for the GoTeam feature. PowToon stands as a hassle-free video animation business solution that provides businesses with an opportunity to build professionally animated video within a matter of time. Users can create seamless video animation templates through using PowToon. PowToon offers eye-capturing video animation designs that can be tailored as per specific business requirements. 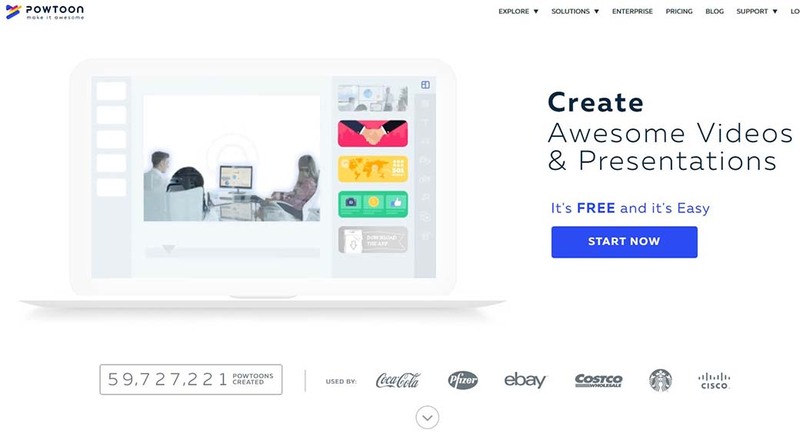 Currently, PowToon offers three pricing plans including a freemium one. Animaker is more of a DIY tool that provides users with a platform to build infographic and store them on the cloud. 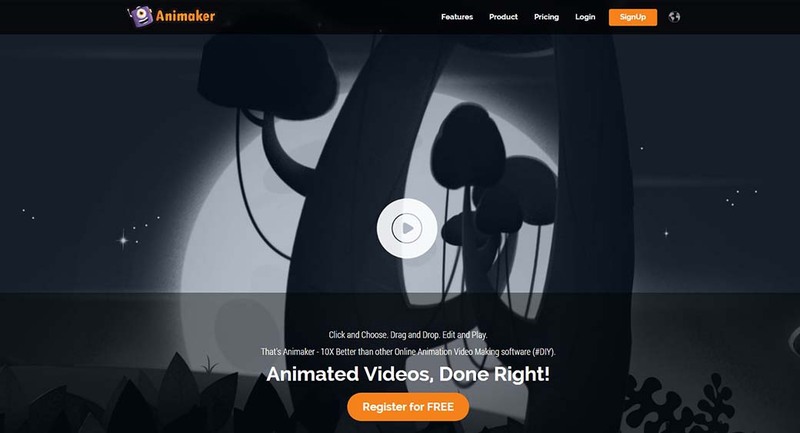 Animaker allows the users to represent stats and insights in an enticing way, delivering a remarkable experience to the viewers. 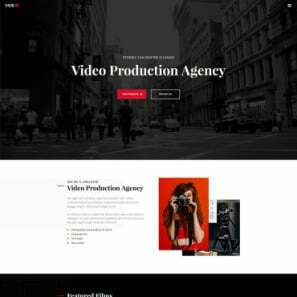 This video animation business software comes with video animation templates, drag and drop feature, audio effects, allowing a business to build videos rapidly. However, the video cannot exceed more than two minutes. The businesses can use the free version and then proceed towards paying for the premium version. Renderforest serves as the powerful video animation business software offering handy features. Users can leverage the power of logo animations, explainer videos, and slideshow creation and bring in more engagement to the business. The software is free to use and allows users to create unlimited videos in high quality. Users can also choose from video animation templates, and promote their business in an effective and engaging way. 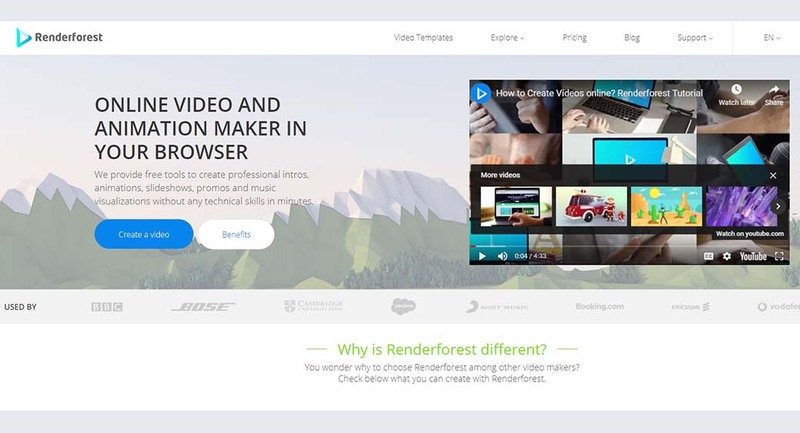 Renderforest offers various customizable templates, allowing the businesses to build videos for promotion, explainer, invitation, testimonial, and much more. The software is light on the pocket and provides users with a wide array of video animation features. 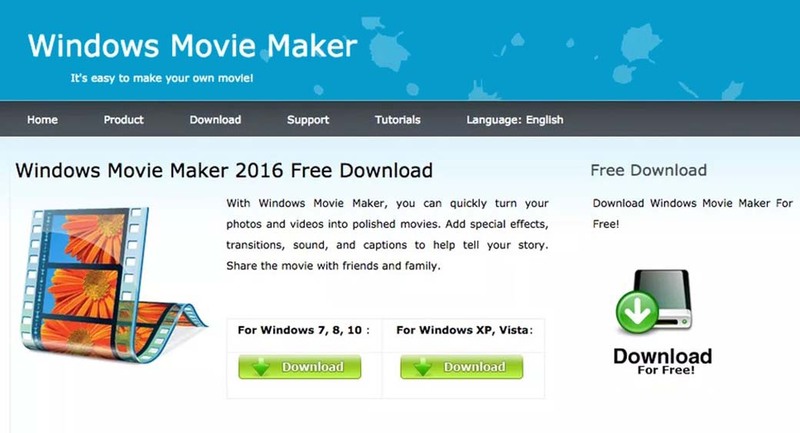 Windows Movie Maker holds a long record in serving as a suitable video editing platform and video animation business tool. It offers all the essential and leading tools to create videos. 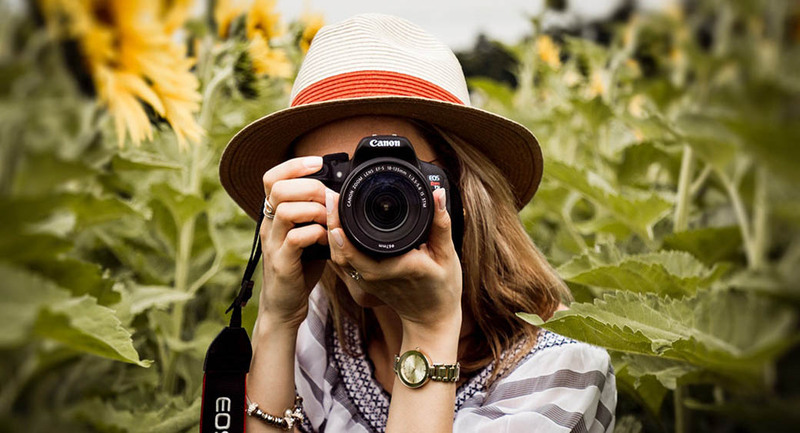 Not only this, the Windows Movie Maker offers a sleek and easy-to-use interface for editing videos and sharing them on leading social media networks. Also, the video animation software offers effects, narrations, and background music for superior video animation experience. Prezi serves as a remarkable presentation creating software that utilizes motion and zoom, helping the users in creating remarkable presentations. In the year 2012, the Prezi released the creative presentation effects, featuring the fading and 3D animation tools that could assist the professionals in creating stunning presentations through utilizing enhanced visuals. 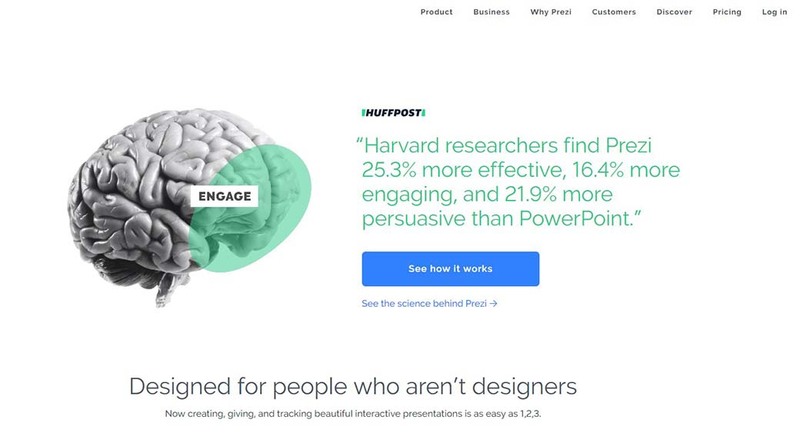 Last year, the company released the Prezi Next. This video animation software offers three plans i.e. standard, plus and the premium for businesses. The Google Web Designer serves as a freemium tool that can produce HTML 5 designs along with motion graphics that are able to run on multiple devices. 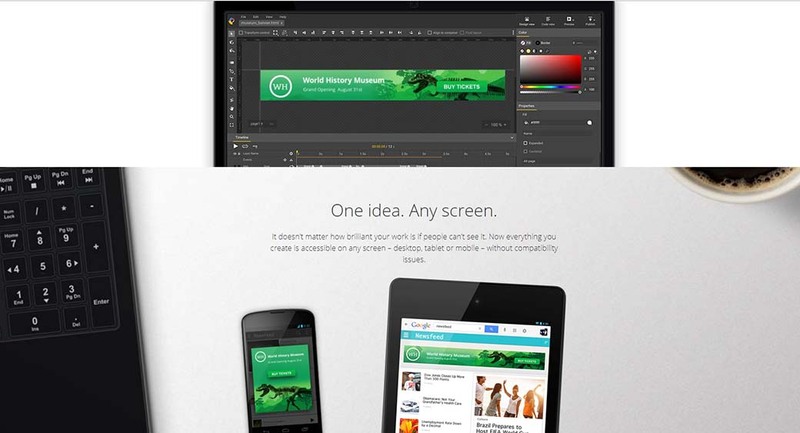 The Google announced the updated to Google Web Designer HTML 5, enabling it for exclusive options. It could then create interactive content and animations seamlessly. This video animation business software requires no coding. 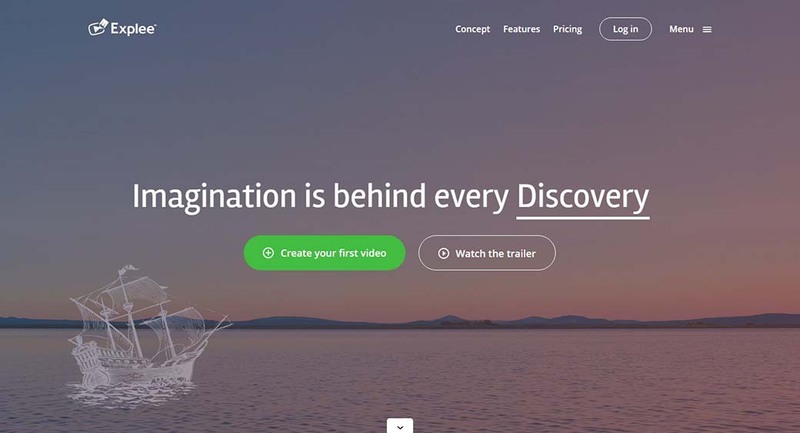 Explee stands as the powerful video animation business software that builds animations capable to engage the audience in the shortest span of time. This video animation software offers handy features including the video animation templates. Explee is a cloud-based video animation software that can run through smartphones, tablets, and computers. Explee offers video creation, animated presentations, member invitation, and much more. Businesses can opt for the Explee premium plan starting from $25 per month. Explee serves as an effective promotion medium for businesses. Animated videos serve as a fantastic medium to share stories with the potential customers. As a matter of fact, about 65 percent of people prefer visual learning, as about 90% information transmitted to our brain is through visuals. According to a biologist, the vision stands as the prime sense for humans, consuming almost half of the brain’s resources. Our brain tends to process visual information about 60,000 times faster than just the textual content. 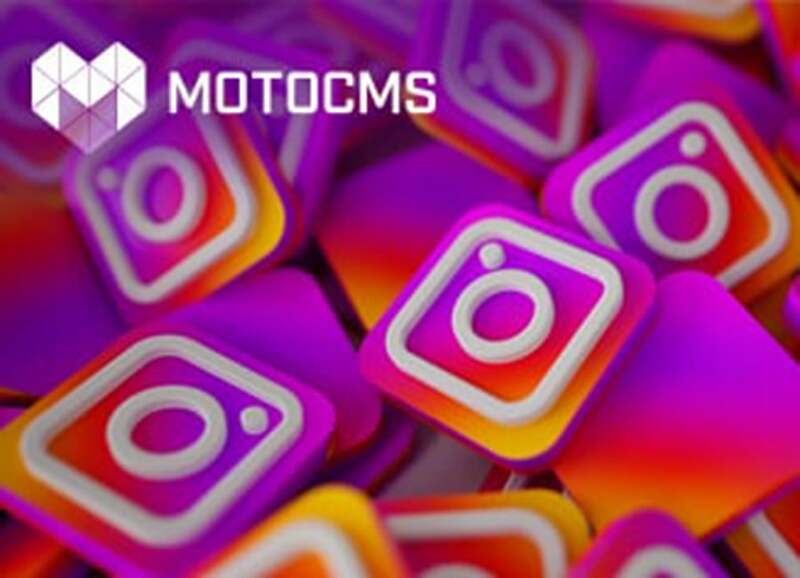 This is the reason customers have started opting for the visual content and use video animation business tools on the social media platforms. In the last year, the number of videos posted by a person increased by 94% in the United States. At the moment, the leading social network Facebook offers more than 4 billion video streams in a day. In fact, we remember visuals more than the words. Below are some of the facts that show how businesses leverage the power of videos to reap hefty revenues. Having said, including video in a business strategy can yield remarkable conversions. Why Should You Opt for Animated Videos? Considering the massive number of videos on the internet, it’s challenging for businesses, to stay at top of the game. Creating just a simple and tedious explainer video will not work. Businesses need a distinct approach to bring in customers’ engagement, and animated video can fulfill the purpose in the best manner. A large number of customers opt for video content over reading. Customers’ preference has given way to animated videos into the content marketing strategy for businesses. Today, businesses leverage the power of video for generating more leads and making sales. Many buyers do not want to talk directly to the salespersons, and video marketing transforms the entire product promotion, making it more effective. In reality, many experiments are required in the motion video creation to identify what works and what not. Animation on another hand offers a brilliant way to twist things up without requiring additional resources and funds. Below is how animation works for business strategies. Many of us think of cartoon as the good times during our childhood. Animation can cause nostalgic feeling among us that is actually more influential than the emotions. In reality, nostalgia can eliminate all the negative feelings and emotions, freeing us from the depression. In addition, people are entertained when they see videos revolving around business and education. Thus, people will share a business’s video more if they find it engaging and entertaining. Moreover, animated videos are more engaging than the traditional ones. A video can surely become viral on social media if it has a factor of fun and sweetness. Netizens usually have a short attention span, and they tend to spend time watching an interesting video. Animations are capable to trigger emotions, resonating immensely within them. Animations can ignite a spark among the viewers, making them initiate a conversation, attracting the audience even more. Apart from this, people are bothered by the advertisement ads that appear randomly while you browse or stream on the internet. The animations on another hand are less known to be marketing tools. Therefore, there are more chances of people playing animated videos. Animations can work best for almost every marketing need such as explainer videos, announcements, an infographic. Interestingly, marketers from leading companies know about the power of video animations. Thus, a large number of explainer videos by leading companies are animated. Animation can transform the concepts into simple versions that the traditional videos cannot do. Through using animation, you can make a character talk, swim, fly, or even time travel, representing concepts in the best possible way. For instance, the Ted-Ed is one of the most popular YouTube channels and has more about more than 3 million fans. A large number of their videos are animated. The reason lies in the fact that animation simplifies even the most complex concepts, making them easily understandable to the brain. Among the best advantages of animation is that it is cheaper to produce than traditional videos. The traditional video production requires too much money to hire actors, shooting persons, equipment, and much more. In animations, the requirements are simple and cost-effective. When it comes to social media, nothing can beat animation. Animation can undeniably attract a larger viewers’ base and it increases even more in the social media. In 2019, internet video streaming traffic will reach about 80 percent of overall internet traffic around the world. This means video will lead the internet. A video will stand as the primary source for information on the internet. However, you need to consider following things when utilizing animations in social media strategy. When building animated videos for social media, businesses should be watchful, as fans will discover their presence on social media through the content they post on the news feed. People tend to share visual statuses. In case, you want to achieve more shares and likes, then an appealing video is an answer. 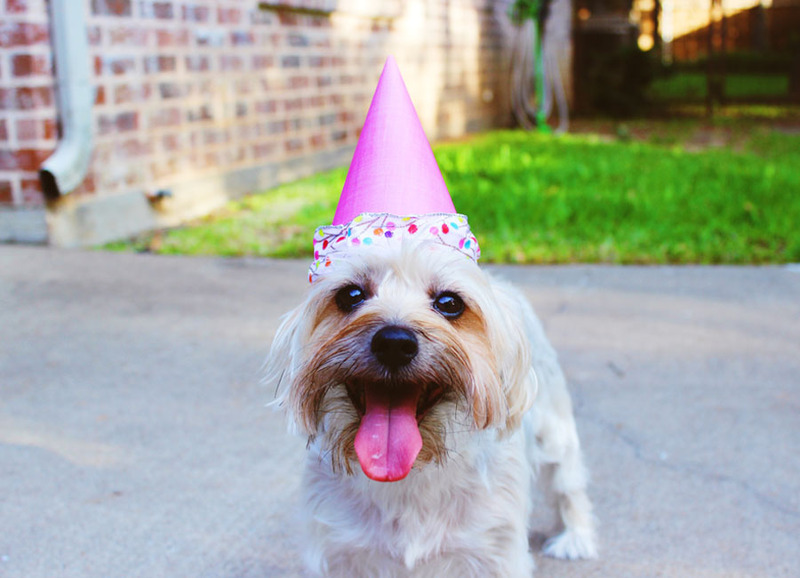 Above all, netizens tend to share content that makes them appear good in front of others such as birthday or friend anniversary that is all about joy and entertainment. The videos on social media are comparatively shorter than video platforms such as YouTube. The video platforms such as BuzzFeed show how short video can do wonders on the social media. The reason lies in the fact that short videos are more entertaining and grabs users’ attention from the beginning. Even if the short video weren’t animated, still it would offer a strategy for marketers to learn and make short videos. According to multiple pieces of research, short videos can increase the number of followers rapidly. Considering how videos on News Feed play automatically, it allows marketers to grab users’ attention rapidly. Not to forget, many times videos in the News Feed play silently, thus marketers should create videos that are able to grab viewers’ attention even without sound. If a company happens to offer a unique product with exceptional features but is unable to present it properly to the audience, then the explainer can fulfill the purpose in the best manner. In essence, explainer videos are more innovative and make a brand center of attention for the viewers. Explainer videos can educate the viewers about the product offerings effectively. When talking about how the explainer videos work better than the traditional ones, then they can trigger emotions and humor of the viewers, making them engage. Through this way, a brand can build emotional response within the customer, creating an emotional connection that makes a customer choose it over the competitors. According to research, explainer videos can enhance sales and leads by up to 52 percent. A business can create a fantastic animated explainer video, but it must have an idea and follow direction to trigger the emotions of the audience. As a matter of fact, we love stories. Good stories depict images in a fantastic way coupled with great characters and flashy effects, entertaining us to the core. This is the reason a large number of businesses have started following an influential strategy to make a difference and achieve the most impactful corporate buzz. These businesses make us think about conveying mission through a way that stats and bar graphs become unable to count. 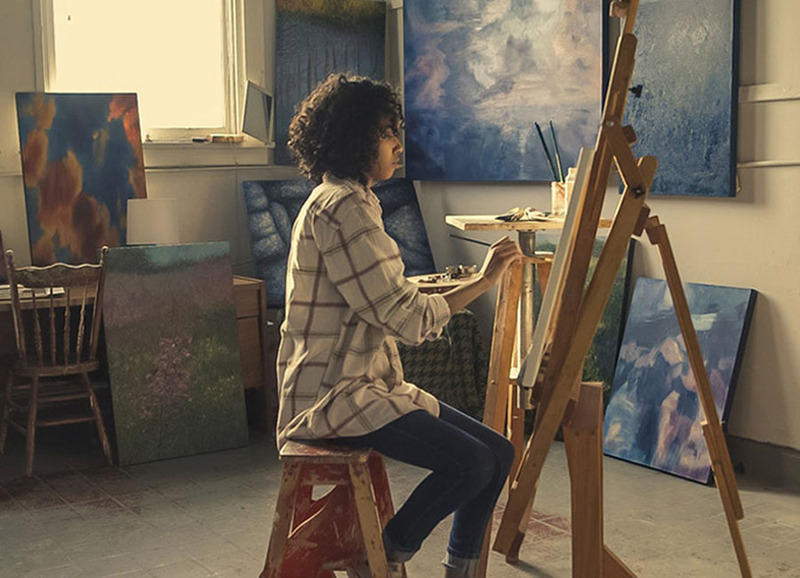 Businesses leverage the power of storytelling for connecting to a specific brand and achieving goals. Leading brands like Microsoft, Samsung, Airbnb, and more utilize storytelling to inspire the audience and leave a memorable experience. Videos for storytelling can be utilized for case studies, advertisement, and branding. You can choose how a business will affect the mind of the customers. The modern-day audience prefers visual more than reading. Infographic can be utilized to present media in the best manner. The information, figures, and stats can be presented in an effective manner by utilizing infographic. Infographic has proven to leave a remarkable impact among the audience, leading to massive social network sharing. It improves SEO performance of brands. Infographic stands as the most effective branding solution. For instance, you can build a video infographic rather than Powerpoint presentation or a simple collateral. Also, you can leverage the video infographic in events such as sales meetup. This will allow the staff to get a hold of statistical information, understanding goals faster. Including infographic video in business strategy is benefiting. According to stats, video campaigns on social media that used infographic video were able to generate about more than 2.7 billion views in the last year. Whiteboard animation is also called video scribing. Through utilizing just a whiteboard along with some sketches, a business can deliver the message in creative strokes that leave a lasting impression. It could cost less, but it is a robust branding tool. You can highlight complex information through simple illustration, helping the customers discover in-depth information about a specific product. The whiteboard video animation can aid the viewers to delve into engagement, interpreting data at a faster pace. Rather than using Powerpoint presentations, a business can choose whiteboard animation to highlight its idea, delivering a message effectively. As the fact says, ‘a picturespeaks aa thousand words, but a video worth millions’, a whiteboard video animation can add a personal touch to a video that cannot be seen elsewhere. Summing it up, video stands as the king; it should not be the only resort to share media. Businesses can come up with unique and distinct approaches. Businesses can utilize innovations in the video such as 360’ videos and perform a social experiment about how it affects the audience’s mind. Also, businesses should promote the video on multiple social networks rather than relying on one or two. While YouTube serves good for education, Facebook offers personal experience, Twitter provides fans with engagement, and Snapchat captures the audience’s attention, you can promote different videos on different channels and see the results. Animated videos will help you create engaging videos in a cost-effective way, allowing you to see what works best for you. 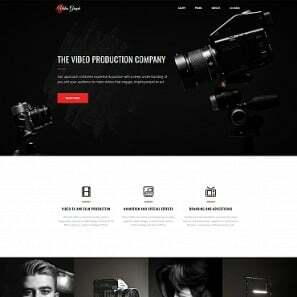 This article unfolds the best video animation business tools and strategies. You can use the right animation video for your business. It will allow you to build a great impact on the audience’s mind, leading to mutual benefit. You can adapt animation for branding through various ways. If you about more ways to promote a business through video animation, then feel free to drop a comment. A tech-expert by day and binge-watcher by night, Ali is the resident author on Video Animation INC, and writes about the leading animation technology, tech trends, gadgets, IoTs, and autonomous technology. With a series of publications across different websites, Ali brings the most precise news to the readers. At times when Ali is not writing, he watches the latest TV series and movies.